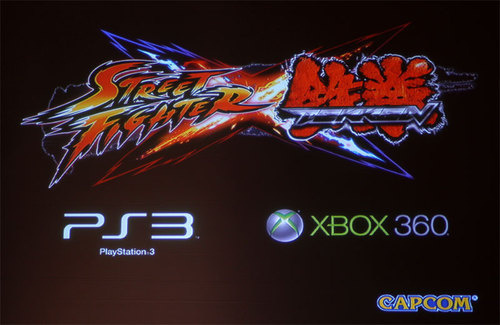 Two New Super Street Fighter IV Characters? 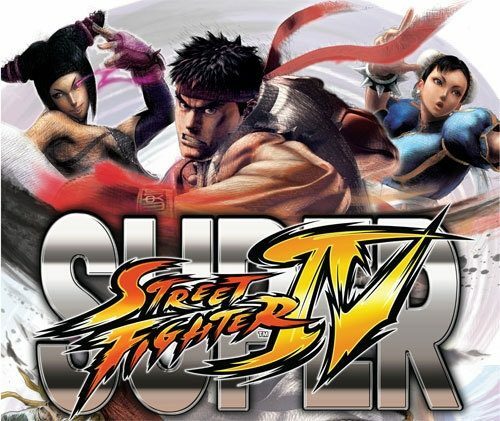 This is the version of Street Fighter IV the original should have been. 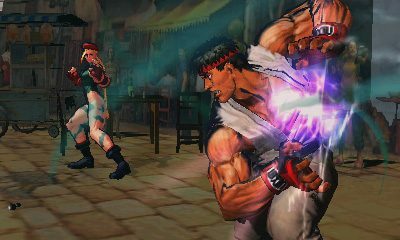 With Super Street Fighter IV, Capcom has listened to their fans and has delivered on a game that is worth the $40 price tag. 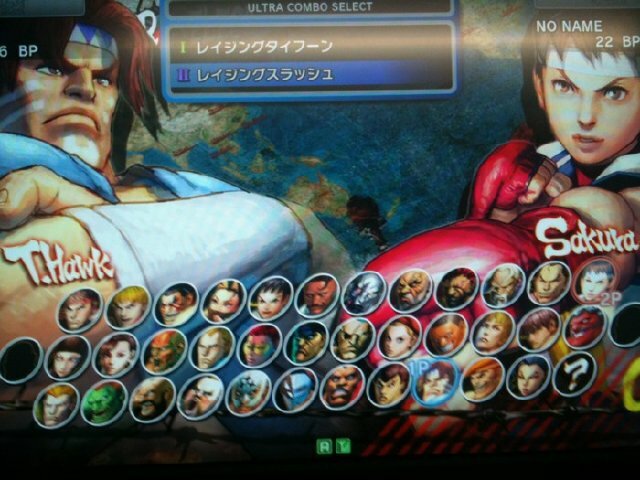 Three New SSFIV Characters Confirmed?